The college management is really fantastic without which the college was not having best faculties, infrastructure, and other similar things. The college management is also quite polite in their behaviour. College management is superb and gives appropriate education with advanced Technology and latest course. its academic atmosphere is so much helpful to enhance the full characteristic. i feel proud on my college. 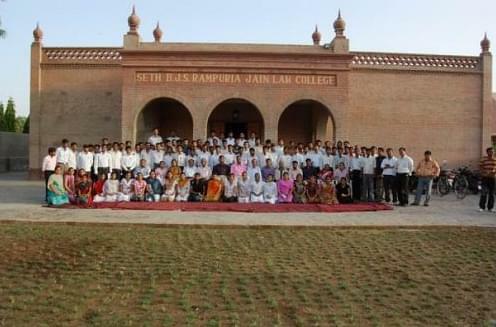 BJS Rampuria Jain Law College, Bikaner, The BJS Rampuria Jain Law College aims to prepare and provide dedicated members in legal profession. 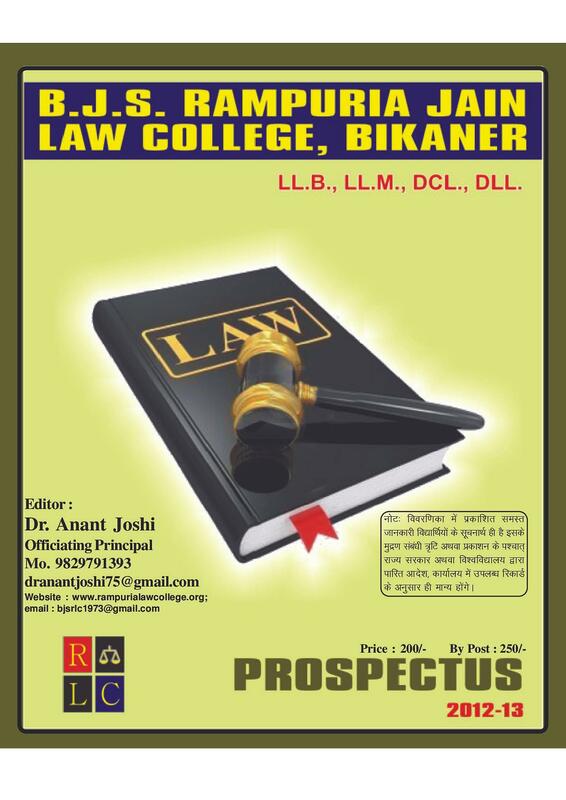 The college expects to impart legal education for creating a change in the society and the well being of the humans. The college faculty is working hard to produce efficient and effective lawyers of the betterment of the nation who work with full dedication while maintaining their morals. 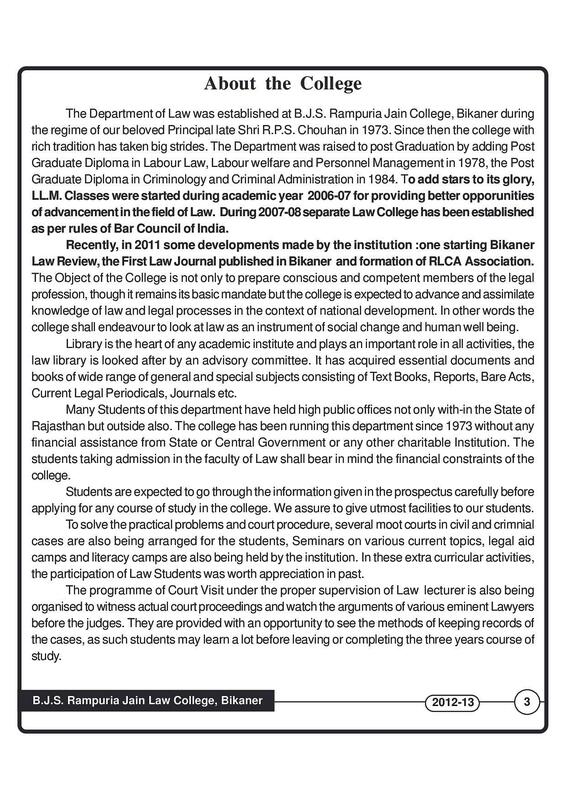 The college expects to become the foremost institution for providing legal education in its students belonging from across the country. 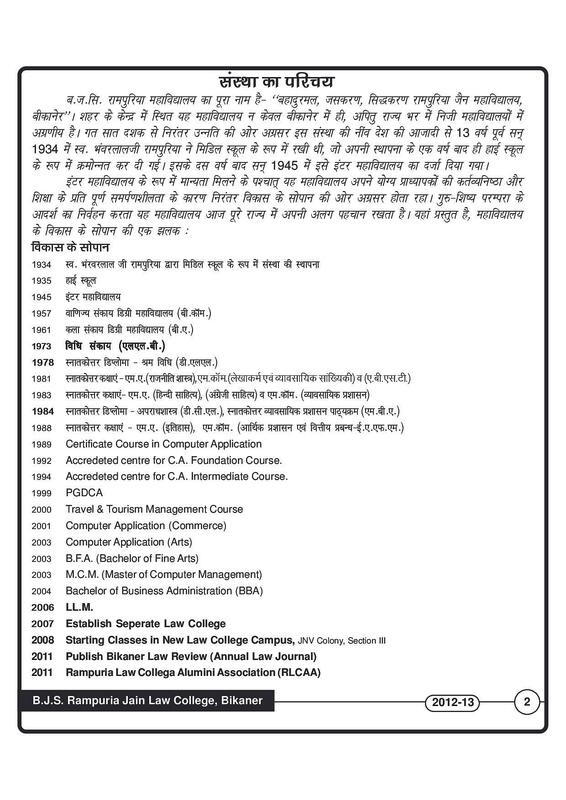 The well settled alumni of the college have been serving the masses with their legal services since years and this proves that the college has a glorious history to look upon and believe on. 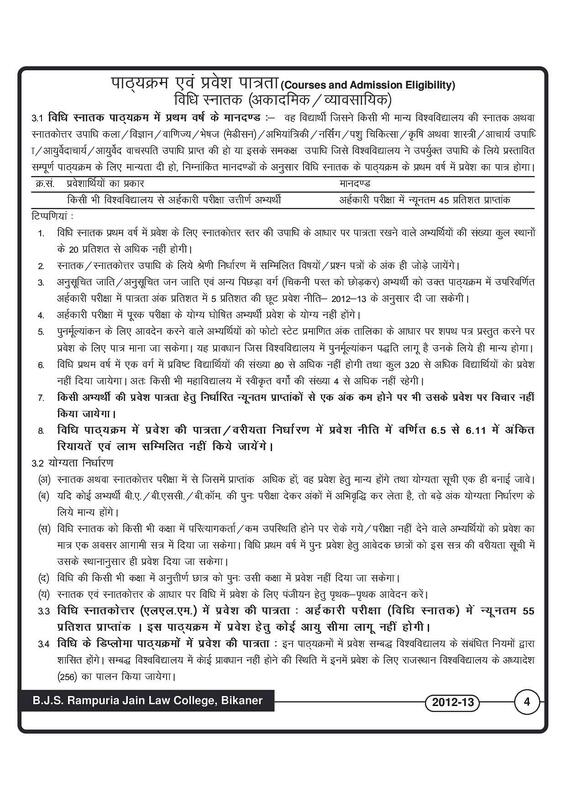 Why to Join BJS Rampuria Jain Law College, Bikaner? Standing apart from others: The college is been trying and has achieved a niche in providing qualified and skilled legal professionals to the society of the country and abroad as well. The students become well competent after their graduation from this college and are able to present their effectiveness to their clients. 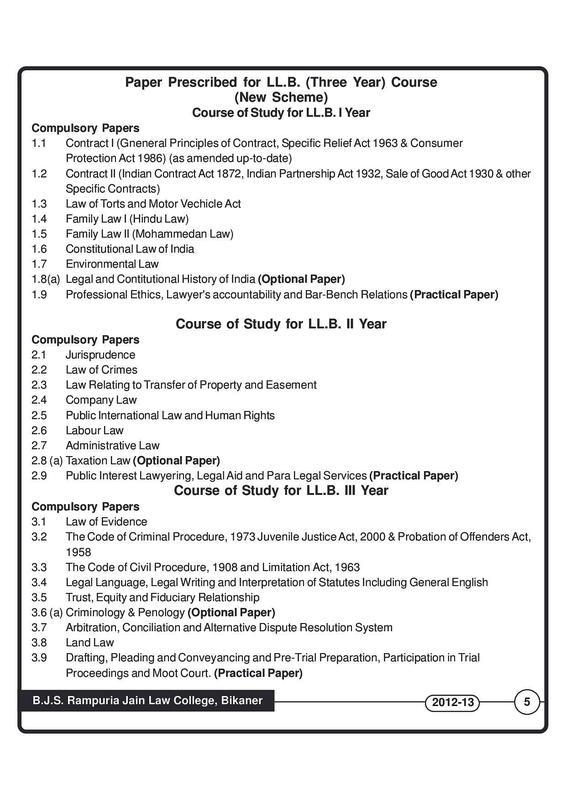 Practice is an important factor: The college has set up the practical in the curricula of the students as moot courts which they have to attend and organize to practice the various cases and which provides practical know – how to them. The students are also made to study on various cases from the history so that they can learn something from them about investigations, presenting the case in the court, fighting against the culprit, etc.